[prMac.com] Udupi, India - Global Delight today is pleased to unveil Camera Plus 3.0; the most amazing yet simple-to-use camera app for the iPhone. This upgrade brings a shiny new interface along with innovative and snappy features that pushes the iPhone camera to its limits. "Camera Plus 3.0 is the perfect camera app to overcome everyday light and focus related problems, all in a colorful and compact package that infinitely enhances the user experience," said Mr. Rohith Bhat, MD and CEO. With all essential options within easy reach and a slick layout, Camera Plus makes daily mobile photography a truly satisfying experience. Camera Plus is perfectly suited to complement iPhone's powerful new optics and iOS 7. 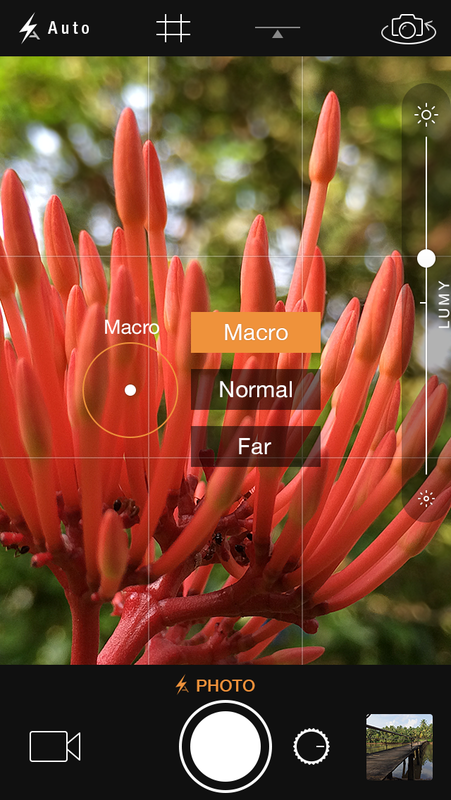 It offers several Focus modes (Macro, Normal and Far) for exceptionally in-depth and detailed photos using easy on-screen controls. Accompanying it is 'Lumy' - A simple slider that automatically changes brightness and exposure levels of photos and videos, so as to naturally mimic the ambient lighting of surroundings. 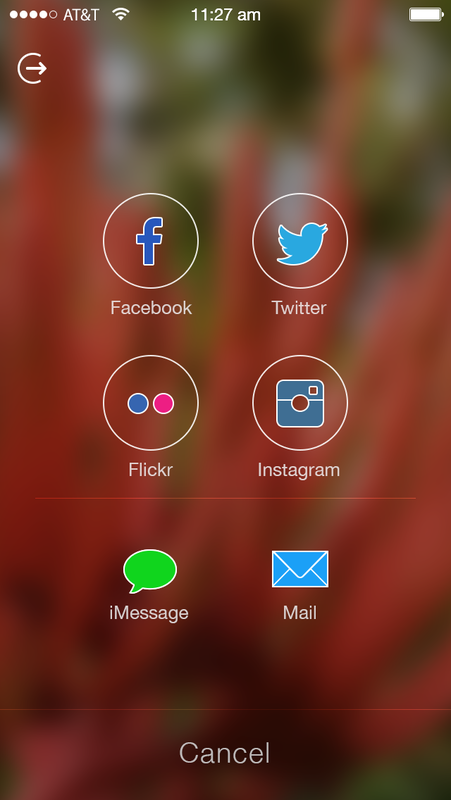 'Pix'd' is a magical option that searches for corrections in photos and enhances them with just one tap. It intelligently changes the color, lighting and skin tone of any photo in the Camera Roll to make it look much better and sharper. Adding to the user experience is deftly placed Locked Roll, where captures can be sent to keep safe. Once locked, a password is needed to open it. 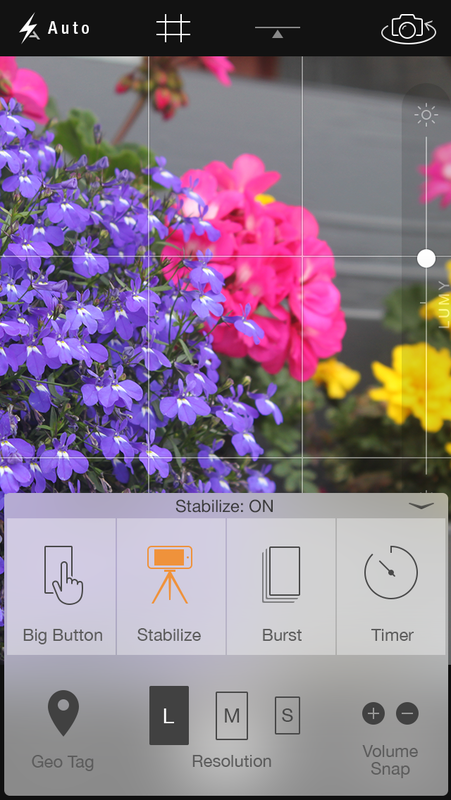 Camera Plus also provides for easy one-touch editing options like brightness, contrast, saturation and temperature and more. Send captures in no time with instant sharing to Instagram, Facebook, Flickr, Twitter, iMessage and Mail. Instagram users have the option to stuff entire images into the square frame format before sharing. Camera Plus, the earlier avatar, got millions of iPhone and photography lovers hooked on when it was released for the iPhone 3G and 3GS. With around 9 Million users, Camera Plus popularized iPhone photography with features like Smooth Zoom, Digital Flash and Video Recording at a time when it was still nascent. Camera Plus 3.0, priced at $1.99 is available for download via the iTunes App Store. To celebrate its launch, Global Delight is giving it away @ 50% off ($0.99). This app is designed to run on iOS 7 with support for iPhone 5s, iPhone 5c, iPhone 5, iPhone 4S and iPod touch (5th Gen). Existing Camera Plus users with the app on iOS 7 can update for free. Global Delight is the perfect blend of Mac and iPhone aficionados, tech geeks and right-brained technologists and we aspire to create something exceptionally extraordinary. We want to build an appetite for all those people who have spent their money's worth on buying a Macintosh or an iPod/iPhone! Some of our most popular apps apart from Game your Video include Voila Screen Capture Tool and Boom Volume Booster for Mac; photography apps used by more than millions of people - Camera Plus Pro and Camera Plus for iPhone/iPod touch; and the gorgeous selective colorizing app Photo Delight for the iPad. Copyright (C) 2013 Global Delight. All Rights Reserved. Apple, the Apple logo, iPhone, iPad, iPad mini, iPod touch, and Mac OS X are registered trademarks of Apple Inc. in the U.S. and/or other countries. Other trademarks and registered trademarks may be the property of their respective owners.